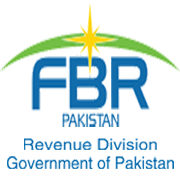 KARACHI: Federal Board of Revenue (FBR) has launched the first Urdu Version of the Customs Act, 1969 for the convenience and benefit of the traders and the business community. 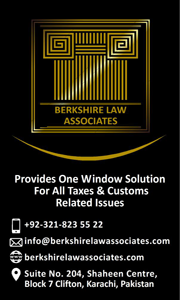 The version is updated till the 30th June 2018 and has been uploaded on the FBR website for easy access of the business community as well as general public. 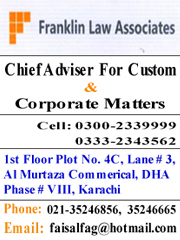 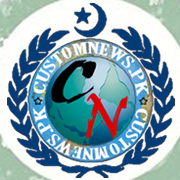 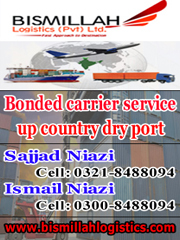 Tagged business community, Customs Act 1969, FBR launches, FBR website, TFA, Urdu version.